Parents and students can sign up to receive text reminders about class through remind.com. Please contact me for more information, to schedule a Parent-Teacher Conference, or to receive updates about your child's progress in my class! 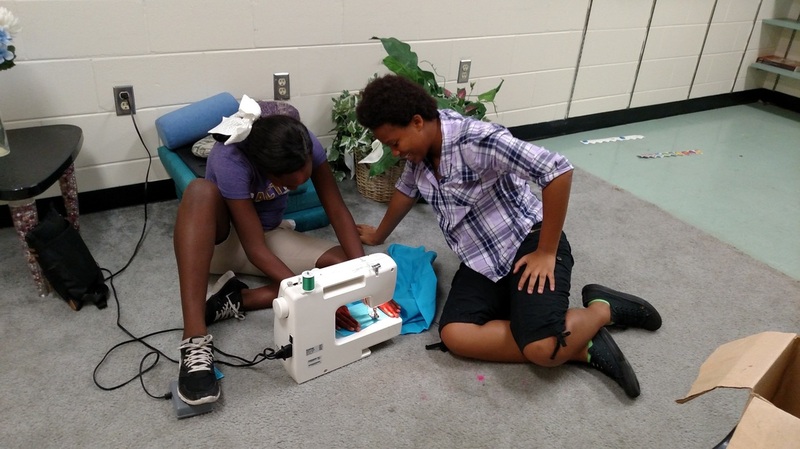 Fashion & Interior Design students get some hands-on experience with sewing! Eschool students choose their own course based on availability and grade. 8th graders have the option to take a high school course and earn high school credit BUT, failing a high school course will negatively impact their high school GPA and requires parent approval before registration. Students will be supported by both an online instructor and a lab manager. Parents and students may contact instructors via email, text, or schedule a phone call online. Students will be responsible for completing coursework online at school and at home, if possible. Students will be required to take notes and present them when instructors visit the school and may also use them on tests. If they finish early, students may take additional courses. Students will adhere to a specific pacing schedule with incentives for meeting individual goals. Parents will be contacted periodically by their child's eschool instructor for updates on progress, and may also be contacted by the lab manager, Mrs. Mohre-Cassidy, when necessary. STUDENTS WHO FALL BEHIND PACE MAY BE DROPPED FROM THE COURSE. STUDENTS MUST COMPLETE 12% OF COURSEWORK WITHIN 14 DAYS OF ENROLLMENT TO CONTINUE IN THE PROGRAM. Students are encouraged to use their phones for appropriate, supervised, and directed classwork. 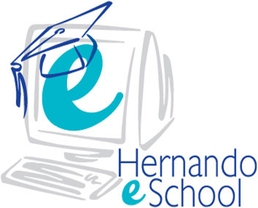 Eschool students will only receive school grades at the end of the semester, but they can check their grade online through the eschool website at any time. Students meet with Photography instructor, Mr. Fotopolous, during a site visit!